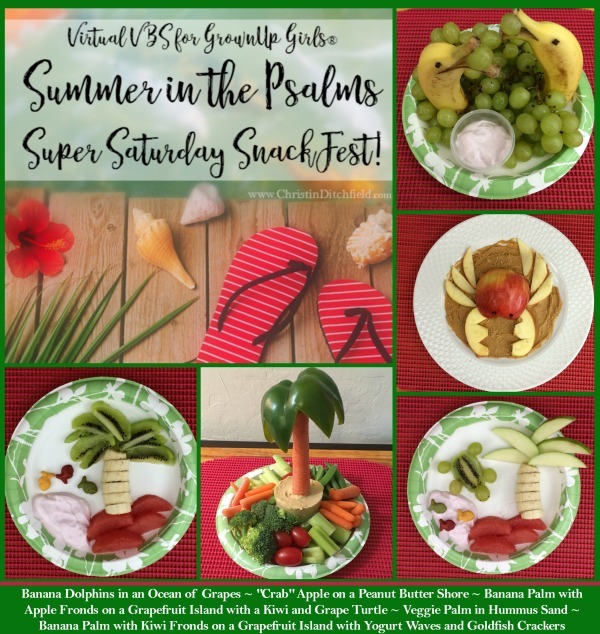 Or at least share some fun, summery, beach- and palm-themed snack ideas that you can make yourself, share with your family, your kids or grandkids, or your Sunday School class. 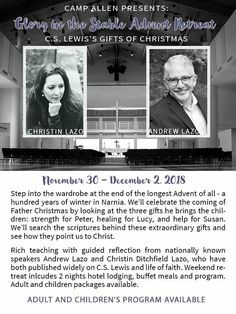 I found most of these ideas on Pinterest, shared many times over — so I don’t know who first thought of them, but I’m in awe! 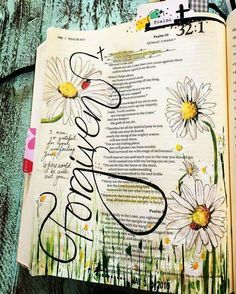 Totally inspired by the incredible creativity God has blessed so many sisters with… and grateful that they’re willing to pass them on! This one is pretty simple! You cut an apple in three parts, so that you’ve got what look like two large “halves” and the thin middle with the core. Slice one of the halves into 6-10 wedges that become small claws. Use the other half as the body. Push a couple of cloves in for eyes. And cut either side off of the core piece to make thicker pincer claws. My healthy eating plan calls for protein with my carbs, so I sat my “crab” apple on a peanut butter shore… I sprinkled a little brown sugar sand (which is not on my plan) along the shore, just to give it texture. Again, not much to explain. 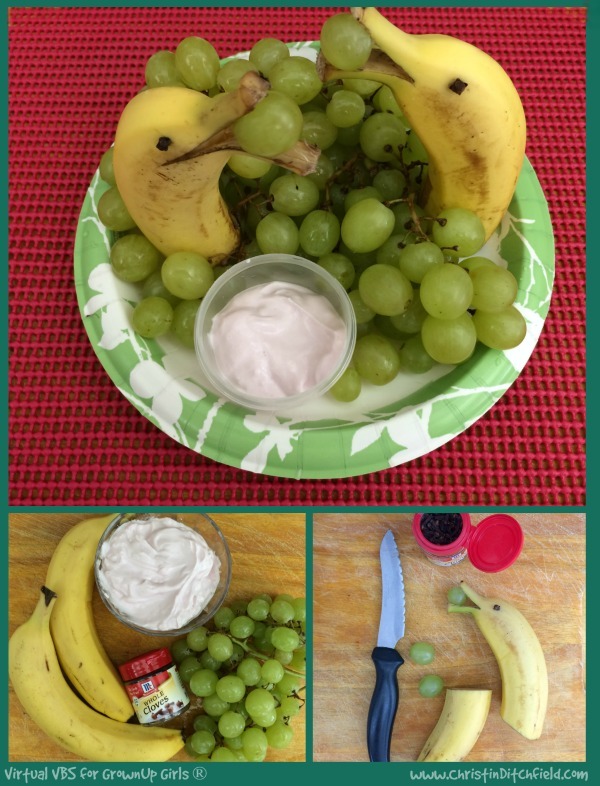 I cut the bananas in half, used kitchen scissors to trim the ends of the banana stems, then sliced them open, popped in bubbly grapes, and clove “eyes”… I also added a little high protein Greek yogurt dip. These yummy trees can be made with banana trunks and green apple or kiwi fronds. My islands are made of grapefruit slices, mostly because I forgot to pick up an orange at the grocery store (!) 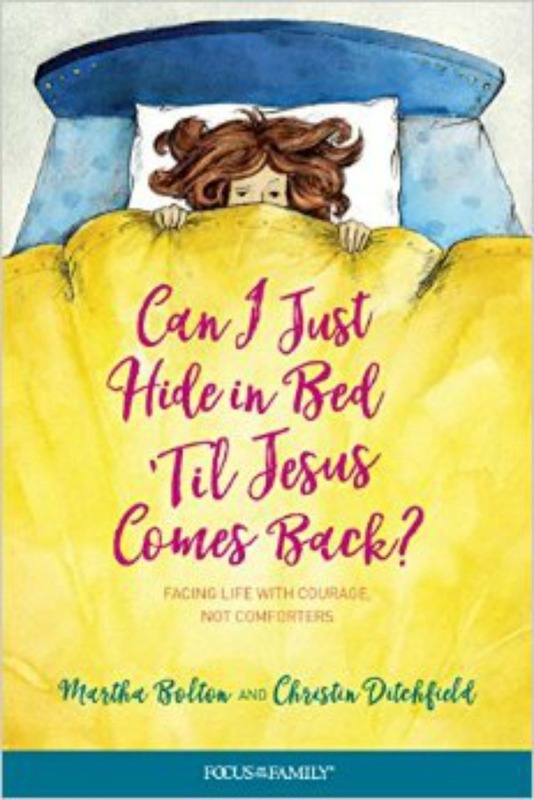 … but you could use all kinds of things. I’m thinking dips, graham crackers, peanut butter. Cheese. So many possibilities! I made the veggie palm with a carrot, a bell pepper, and a pre-cut veggie tray. It came with ranch dressing, but hummus looks more like sand and adds protein. Keeping it real: It took me all of five minutes to assemble the pre-cut veggies, cut the bell pepper, and spread the hummus “sand.” But then I spent about an hour trying to get the carrot palm to stand upright and balance for a photo. I kept trimming the carrot, smoothing the inside of the pepper, tilting it this way and that. It would NOT stay upright. Finally I duct-taped the base of the carrot to a business card, which made it a little steadier. But the pepper kept falling off. My handsome prince arrived just in time to suggest affixing the pepper to the top of the carrot with half a toothpick — and that did the trick. I really enjoyed snacking as I “crafted” (I know you can’t really call this cooking — which is a shame, because it’s the only kind I do)… and my family certainly enjoyed eating these treats, after I took pictures for you. Hope you enjoy them, too!